Packaging, such as crisp packets, are often made up of a mixture of materials including paper, plastic and metal, and this makes recycling difficult. There is a lack of facilities and technology for recycling mixed packaging. 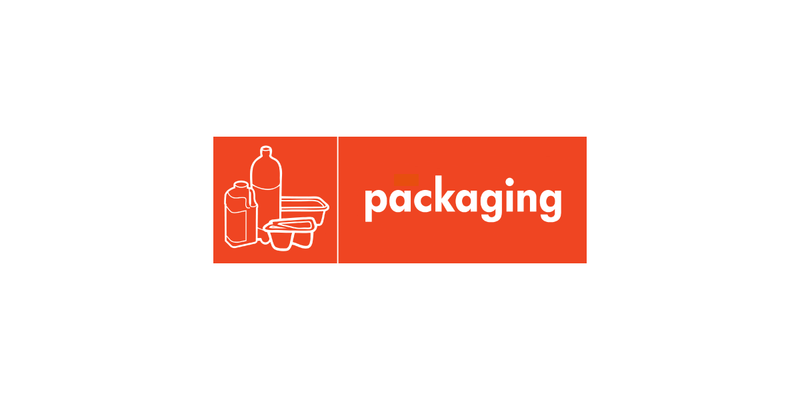 Packaging makes up around one-third of the average household dustbin. It is often necessary to protect the product to prolong its lifespan. However, over-packaging does occur, especially for marketing purposes. Basic foods such as bread and rice are rarely over-packaged, while convenience foods often have two or three layers of packaging. Try and avoid over-packaged items and buy loose products wherever possible. Take your own bags to the supermarket. Buy products in refillable containers such as toiletries from the Body Shop or cleaning liquids by Ecover. Buy milk in glass bottles from the milkman. Try to avoid buying over-packaged goods where possible and when choosing a product pick the packaging material that is easiest for you to recycle locally. Note that there is a difference between materials which it is technically possible to recycle and materials which you can recyle though your clear sack and recycling bank service.